He specialises in monetary and fiscal policy and is involved with the management of client asset portfolios. 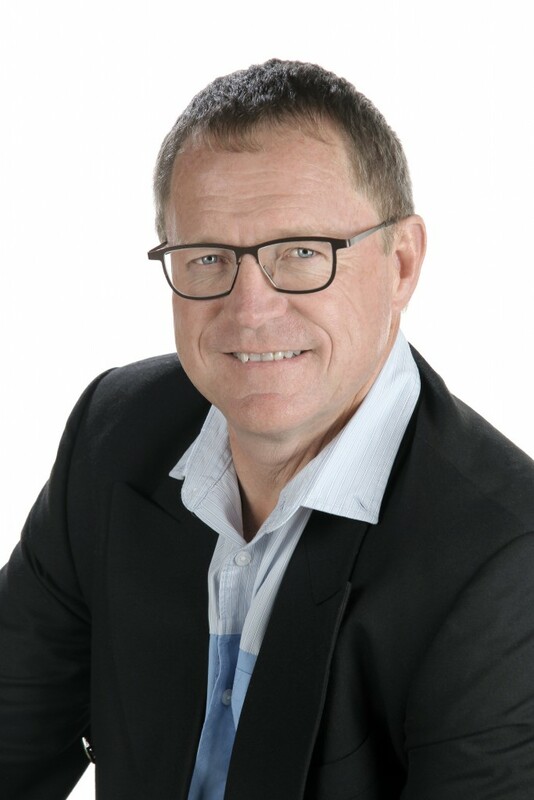 Dawie is one of the most referenced economists in the media and has been the anchor presenter of the television program Ontbytsake for the past 12 years. Dawie Roodt is an economist who specialises in fiscal and monetary policy. He brings invaluable exposure to the Group through his active presence in both the local and foreign media. Dawie is an ambassador for Child Welfare (Bloemfontein), Childline (Free State) and the Adopt Moreletaspruit Forum. He was also the recipient of the 2016 Sake24 Economist of the Year Award.